SAS is a data processing and statistical analysis language that was invented by Anthony J. Barr in the 1960s. It later became the mainstay product of the SAS Institute, which was incorporated in 1976 by Barr, Jim Goodnight, John Sall, and Jane T. Helwig. Today, SAS’s analytical strengths and its vast bastion of enterprise programmers trained in the language make it a natural choice for big data analytics queries. SAS allows healthcare providers to perform advanced analytics that probe care utilization patterns and quality-of-care issues and to share that information with their network providers; SAS enables bankers to analyze their worldwide systems for liquidity gaps; and SAS gives retailers a way to study the consumer web shopping experience. SAS is also a procedural programming language that runs on IBM mainframes, UNIX, Linux, OpenVMS Alpha, and Microsoft Windows. 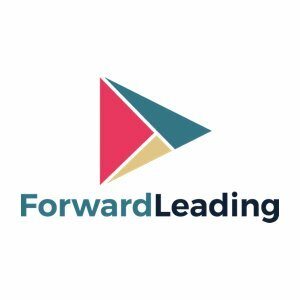 Smith says the steady movement away from legacy relational databases that languages like SAS operate on to parallel processing with Hadoop is why companies need to take a fresh look at how they are going to develop analytics programs that can process and produce results from big data. Because R is a non-procedural language developed expressly for big data that is being parallel processed, he believes that more companies will adopt R as corporate expertise and experience with big data grows. “Much like Linux, R has had a rather slow but steady evolution,” said Smith. 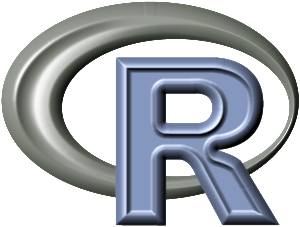 “R was created when a couple of university professors wanted an open source system that could work on big data that was being parallel processed, and it really took off in the academic community, beginning with research projects. 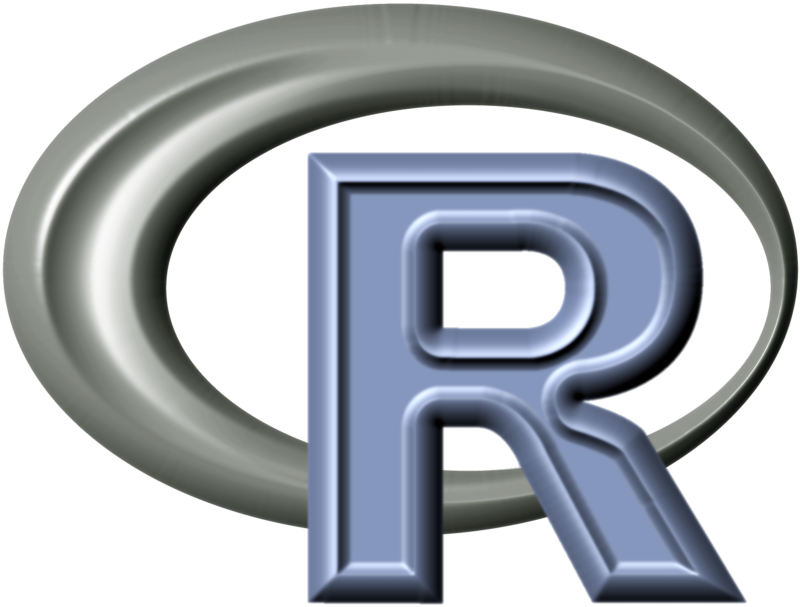 Today, R is being taught at universities throughout the country.” Smith also says that R’s non-procedural flexibility allows sites to “go outside the box” in their data analysis more readily than they could with SAS. “What it might take you one whole week to do with SAS, can take just half a day with R,” he said. The catch for many companies is where to find the people to do the work. “SAS is not actively being trained at U.S. universities anymore,” said Smith. “This means that enterprises will most likely have to look at hiring experienced SAS programmers who also command higher salaries.” It’s also difficult to cross-train a SAS programmer so he or she can use R as well since both languages have steep learning curves. Companies that want to use every programming approach at their disposal in their big data work should follow these four steps. If you’re not familiar with the R analytics language, you should allocate research time to see what it has to offer and where and when it potentially fits in your big data analytics toolkit. There is a reason why enterprises have years of investment in SAS: It has a long history of returning value to organizations. Conversely, new computing architectures will also require newly architected languages. There is a definite need for non-procedural programming languages like R in the world of Hadoop and parallel processing. Enterprise big data architects should focus on a dual strategy that takes advantage of the strengths of both SAS and R.
Because of the steep learning curve, it could be difficult to train staff who have a history with SAS to learn R. You might consider hiring new college graduates who have just studied R.